And Apple updated Safari to 6.0.4 / 5.1.9, which allows people to enable/disable java on a site by site basis. This is a huge benefit. Now I will have Java enabled only on my banks webpage, and the validation authority. Disabled everywhere else. ... and despite Oracle saying there would be no public updates to V6 after February, there's also a 6u45 release! 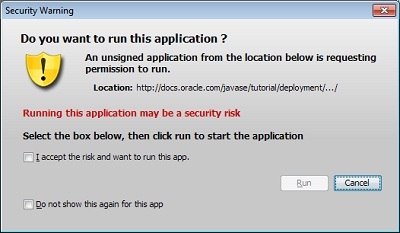 We've got an issue with Oracle Java 7u21 and 6u45 against Oracle Secure Global Desktop. Left hand/right hand anyone?? I set they Java auto updates synchronization to daily, during the past 2 updates this changed back to monthly. Oracle really needs to fix this. 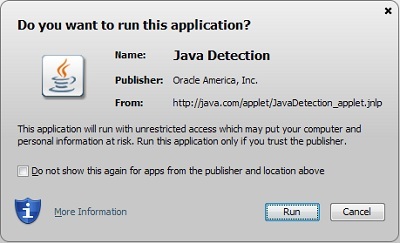 Is this the update we've been waiting for so we can have our users enable Java again? @MrSoapsud We're having issues with Sun Global Desktop and Java 7u21 as well. @derekivey which version of SGD do you run? 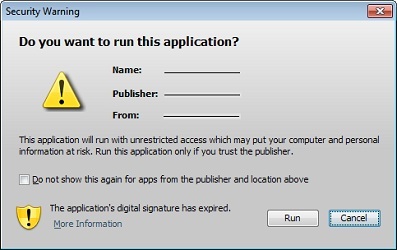 This may be due to your web browser security settings. 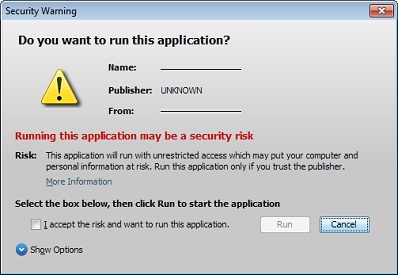 If problems persist, contact a Secure Global Desktop Administrator." All other Java versions works fine.